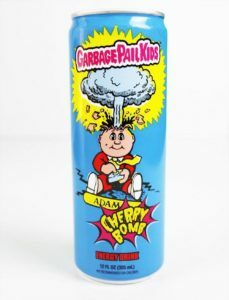 We are in what seems to be the golden age of Garbage Pail Kids merchandise. Topps licensing has been working overtime the last couple of years, and things only seem to be picking up steam. 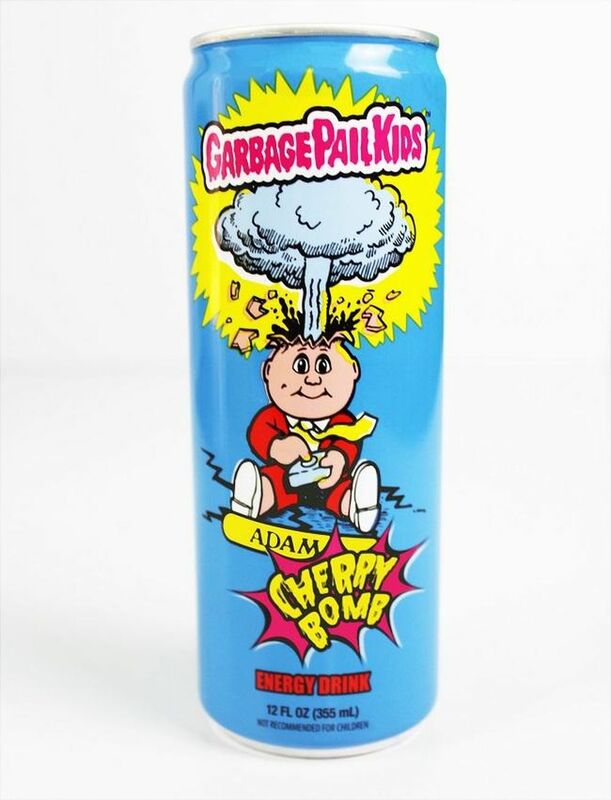 Today’s latest item is the FYE exclusive Garbage Pail Kids Adam Cherry Bomb Energy Drink. Thanks to GPK collector Chrissy Pinheiro for being the first to spot these in the wild. These cherry flavored 12 oz. drinks are officially licensed by Topps. 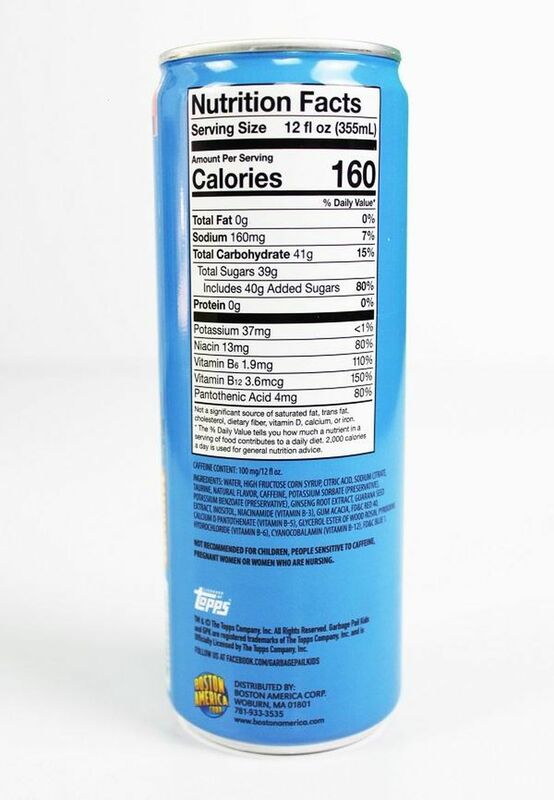 They are distributed by Boston America. They are a company that specializes in novelty merchandise, including novelty energy drinks. The drinks retail in FTE stores for $3.99. Where will the Garbage Pail Kids pop up next?